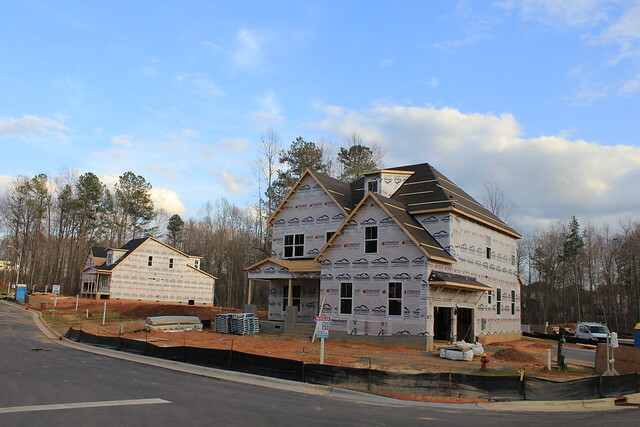 Wedgewood is a subdivision off Evans Road in Cary, offering new homes by Garman Homes. At this time, many building opportunities exist, and there is also some inventory to see. 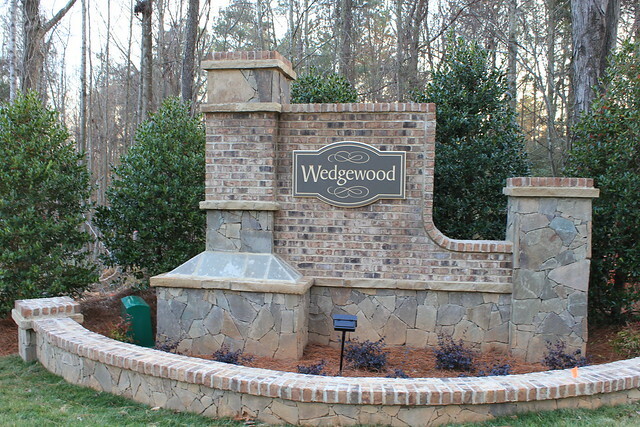 See currently available Homes For Sale in Wedgewood. 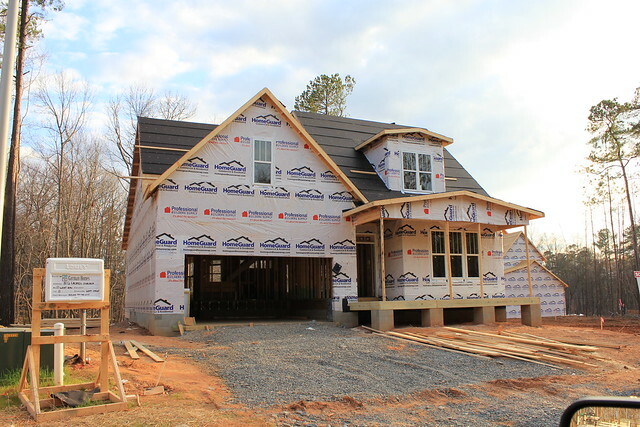 Expect to see homes starting at 2500 square feet, with all the touches one would expect such as, modern floor plans, two car garages, granite, stainless steel, hardwoods, and amenities like screen porches and bonus rooms. Basements are available on some lots. Pricing starts in the low-mid $300,000, and some homes will be in the $400,000’s. Wedgewood is a small subdivision of 27 lots, and the residents can join River Rock Swim and Tennis Club right up the street. North Cary Park, with greenway to Wake County Lake Crabtree Park are nearby, as are retail, services and employment. 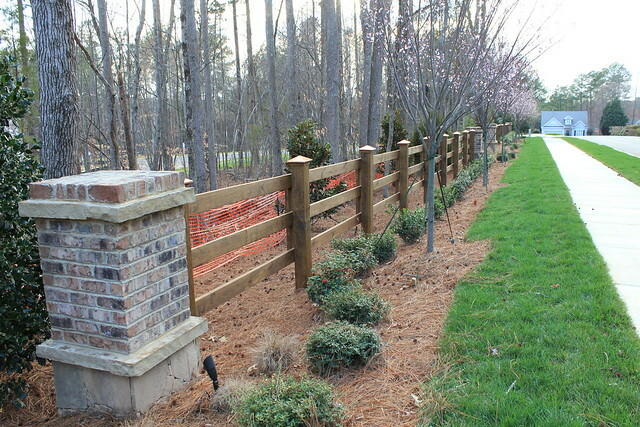 The location is great for a commute to RTP or to NC State or downtown Raleigh. More information on Wake County taxes and fees. Wake County Public School System information. Mike — always good to see your smile when I search neighborhoods! I have never heard of Wedgewood but need to find a good neighborhood in that area. I’ll take a look.